Under 10 Boys British Dry Ski Slope Champion 2017! Massive CONGRATULATIONS to Adam in Year 5 who is now the Under 10 Boys British Dry Ski Slope Champion 2017! Adam was ranked 3rd in the UK after competing in 10 races across the country as part of The Great British Series. 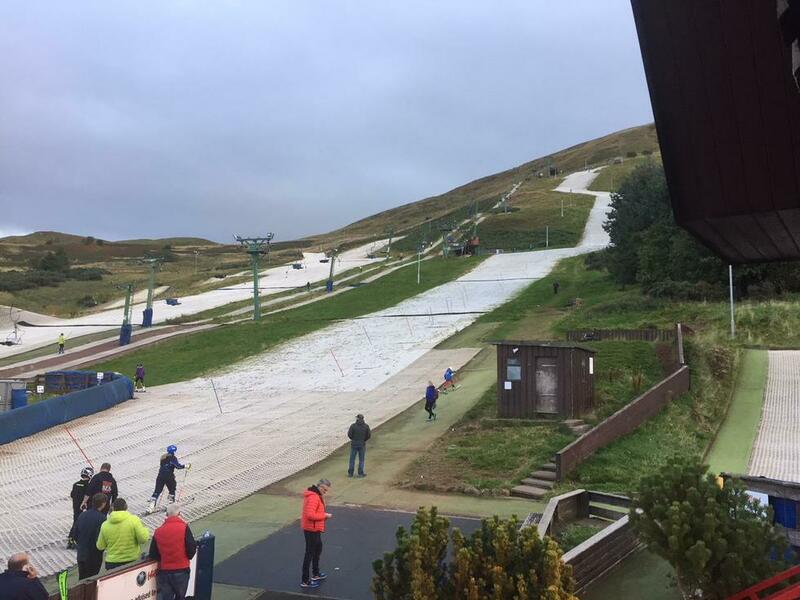 Then a few weeks ago Adam travelled to Scotland to compete on the longest and steepest dry ski slope in Europe; a huge 450m long! After falling on his first run he really dug deep and finished with a fantastic time putting him in 1st place giving him the British Title. 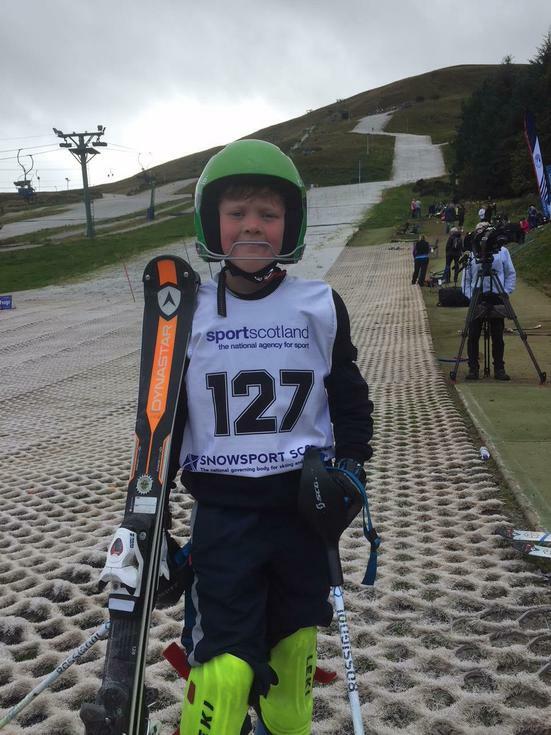 Adam’s next competition will be the Anglo Scottish Alpine Championships in Pila, Italy early in January and the British Alpine Children’s Champs in Tignes, France over Easter.